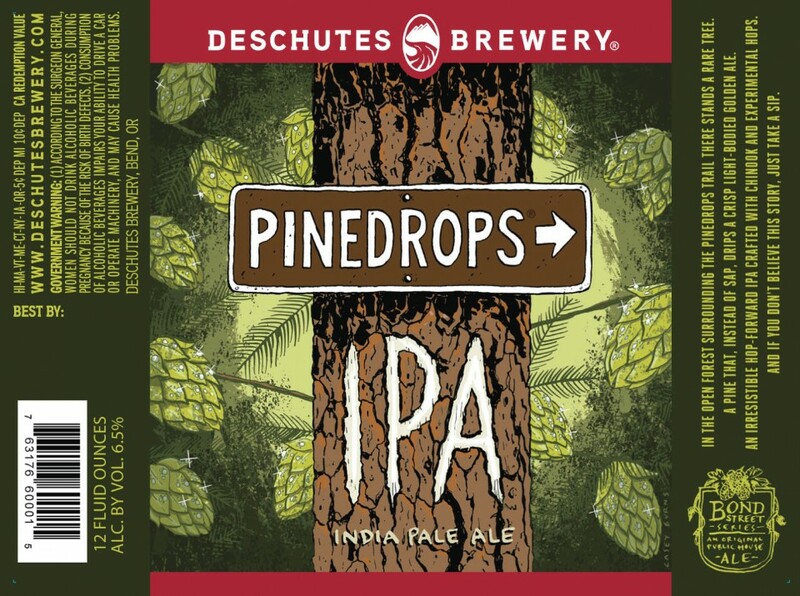 Coming to Shelves: Deschutes Pine Drop? Bells Planet Series Continues..
Something that hasn’t been 100% confirmed but looks to be inevitable is a new Deschutes beer being added to their Bond Street Series lineup. Go along with Hop in the Dark, Chasin’ Freshies, and Foray, Pine Drop IPA will soon be bottled. What was once a draught only offering, as the name suggests, will be a Piney IPA that will use chinook, millennial, centennial, and northern brewer. More from the brewery courtesy of beerstreetjournal.com. This lively IPA delivers a crisp and light malt body with ample citrus and pine notes from Chinook and experimental hops. Inspired by the aromas and silence we experience when exploring the scenic pine forests just up the road from our brewhouse. Deschutes Pinedrops IPA will be available in 12oz bottles as a part of the Bond Street Series. Other offerings in the series include Chasin Freshies, Foray, and Hop in the Dark. 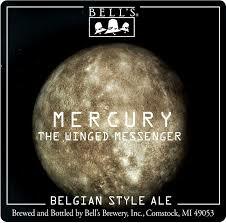 TASTING NOTES: Light and sessionable like its namesake, the third release in the Bell’s Planet Series, Mercury: The Winged Messenger, was inspired by the Belgian Single, a style traditionally brewed by monks in Belgium for their own consumption. This interpretation has bready and grainy notes from Belgian malt, herbal and balanced characteristics from the hops and a subtle, but spicy character from the Belgian yeast. Fruity notes of pear are also present in this light, bright and complex session beer.